Christian Libertarianism, Liberate your Mind!, Racism, Te Tiriti o Waitangi, Treaty of Waitangi, Vote Wikiriwhi! The lie that the 1860s War was a Land war…. just another example of British Imperial Greed. The Truth is that it was a Sovereignty War! A Sovereignty which Britain was very hesitant to adopt. 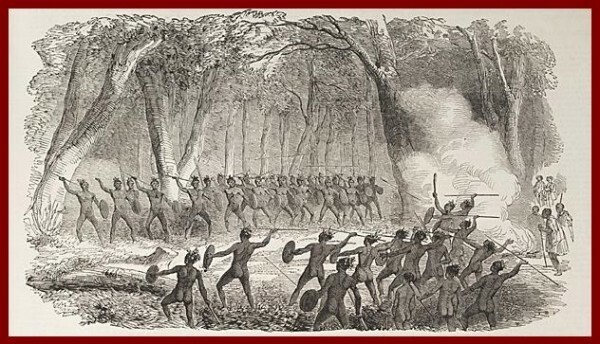 The War was an armed rebellion led by Tainui against the Sovereignty of The Queen of England. And that is why Nagpuhi and Te Arawa Fought with The British. They Preferred an English Woman to be their Queen rather than a Tainui Man. The Rebellion was an act of aggression by Rebels who intended to drive the Pakeha into the Sea…. and they expected it to be as Easy as ‘Cutting Grass’. The Confiscations happened *After* this murderous Breach of the Treaty of Waitangi, as UTU for their Heinous Crimes. Ie The Confiscations were *an enforcement of the treaty*. Neither is it true to say These confiscations…. or British Colonisation was responsible for the impoverishment of Tainui Maori…. They were impoverished by their ongoing tribalism. In fact the conviscations…. by discouraging a repeat of the rebellion ….Re-established peace which was… the foundation for future peace and Prosperity for all! ^^^This is the truth about British colonisation in New Zealand! ^^^Or do you think this is better??? Dont get me wrong…. 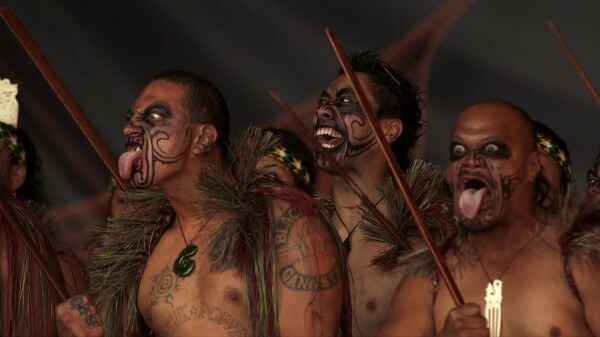 I’m not saying Maori should be ashamed of their past, or should not enjoy what is best in their unique culture…. but that it is very dangerous to be trapped into thinking you must absolutely identify yourself by such archaic visions. To do so is a trap…. it is to live in the past and to worship a false ideal. And this false Ideal is trapping many Maori in a lie. ^^^ This is Me! A descendant of Te Arawa and Ngapuhi….. A Proud Independent, self reliant Maori who does not expect any ‘Special treatment’ because of my race. 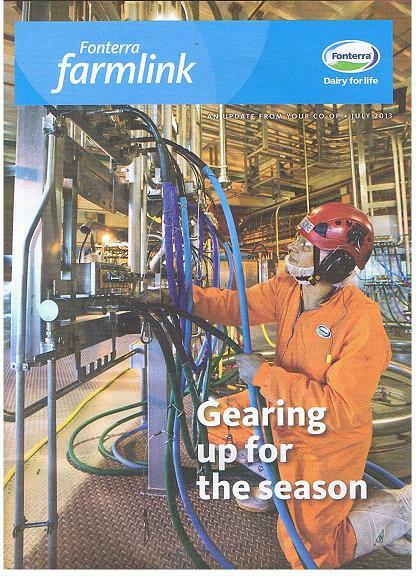 Not a Maori engineer…. not a Warrior. I am a self reliant independent individual who only seeks my own freedom and equality before the Law. My own Culture is my own business. Please don’t mistake my ‘Self promotion’ as Vanity. I am simply attempting to shine a light down a path I sincerely believe is in the best interest of Maori. A path denied by the ‘Treaty Grievers’…. I declare that Maori poverty, ill health and crime cannot be rightly blamed upon British colonisation, nor is the solution to be found in Racist legislations which assume Maori need special treatment. British colonisation was a great Boon, a great liberation from stone age superstitions, poverty, slavery, and tribal war! And that the way forward is to absolutely forsake the grievers/ victim-ism mentality fostered by the Racist radicals…. and to embrace Freedom and equality before the Law…. and to *Work hard…. study Hard…. and embrace ethics of Self responsibility in the pursuit of our own happiness. This is where Enlightenment and true self empowerment lies. You can escape tribalism, yet still enjoy and ‘honour’ your roots. I implore Maori to wake up the all the Machiavellian Racist lies they are being fed by their own so-called leaders. All The discord we hear today are lies designed to lever money and power back to the Maori Oligarchy… not the common Maori…. whom are just Pawns in the Elitists game…. as has always been the Case. Previous PostMARIJUANA and the devastation of personalityNext PostLow Crime Stats contradict Legal High mania mongers.